Have you been wondering about how to pick your niche as a blogger or maybe how to pick what to blog about? If you thought I can’t find my blog niche and wanted to give up, then stop. Because this blog post and the free downloadable worksheet will help you figure out how to pick your niche as a blogger. When you were starting a blog, chances are you heard many times about selecting a niche for your blog by many people. Sometimes though, you might have a hard time in knowing how to select a niche for blogging and why it’s important to do so. Until you choose a niche, you can’t effectively start building an email list, to sell products, or find an audience to sell to. Without having a niche and targeting, who are you talking to? Who is your avatar? 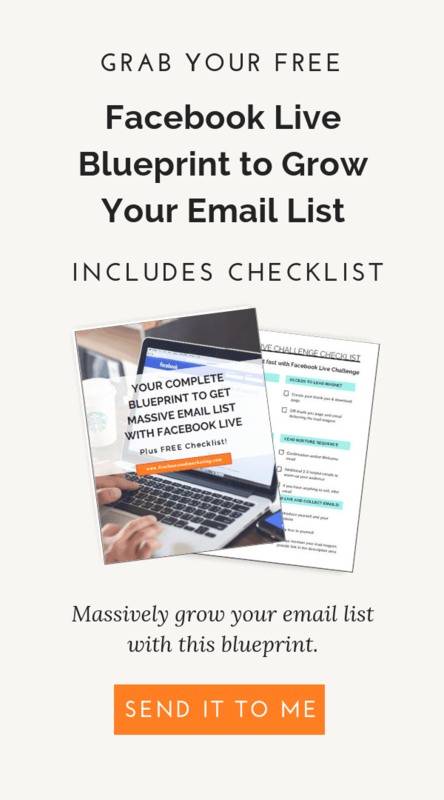 How would you create a lead magnet to grow your email list? A general message directed at everyone might as well be directed at no one. There are many reasons for picking a niche for your blog. However, most people focus on the least significant one in my opinion, which is that you can charge more money if you niche down. This is correct, of course. However, There are far bigger reasons why you should pick a niche aside from commanding higher rates. Also, the reason you can actually command higher rates is an outcome of the core reasons for picking a niche. SHOULD A BLOG CHOOSE A NICHE IN ORDER TO CREATE AN AVATAR? So why do you need to pick a niche? Why is it so important? Typically, when you start a blog, your goal is to make it profitable, be successful. There are exceptions when people do it for therapeutic or hobby reasons. Sometimes they don’t care about monetizing, and that’s not their goal at all. However, today I talk to the portion of blogging community who do care about monetizing, creating income and eventually maybe even make blogging their full time employment. The why behind selecting a niche is super important. First, let’s talk about how to make sure you’re successful as a blogger. The key is to have a specific and targeted message, directed at a specific and targeted audience, and serving a specific and targeted goal. I realize that I’ve used “specific and targeted” many times, but honestly, that’s where the money is. If you’re talking to everyone, you’re not really talking to anyone. To speak to your audience, your first have to identify your audience. Otherwise how would you know who your buyer is. How would you know who will be interested in your product and what product they would be interested in. Your target audience is your holy grail when it comes to blogging and online marketing. When you pick your niche, you then have a general group of people from whom you can create a target buyer audience or an avatar. Here are some questions to answer to when creating your target audience: What are they interested in? What solutions can you provide to help them with their pain points? What type of language do they typically use? Any particular phrases that describe your target audience? What’s their financial situation like? Do they have traditional 9-5 jobs, do they work from home? Are they married, have children? These are not the only questions to ask when determining your target audience, but these are important questions, and give you a good starting point. I have done a detailed post on determining your ideal buyer for creating a successful content marketing strategy. The process is pretty much the same as here. You can read that article here. Having a niche is paramount to this step. Your niche would help you target people comprised of one particular group that is specifically made of people who are interested in what you have to say and what you offer. 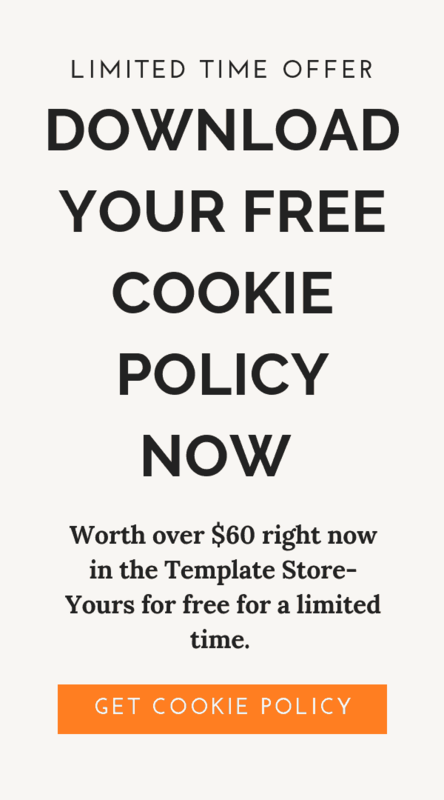 The core tenet of email list building 101 is that you should create a lead magnet to attract your ideal customer so that they will opt-in to get that awesome freebie from you. However, here is a question that you need to think about. How do you create a lead magnet for your ideal customer without knowing what your ideal customer wants, deals with, what their pain points and interests are. Choosing a niche as a blogger is part of the process of identifying your ideal customer and creating content that they will find attractive enough to want to give you their email addresses in exchange. An effective lead magnet is able to identify with your ideal customer at least on some level. Only by choosing a niche for your blog will you be able to identify your ideal customer, and be able to create lead magnets that would be very attractive for them. Choosing a niche would give you a starting point for creating an effective lead magnet. For example, if you’re in the finance niche, you know that if you create a lead magnet on 10 best knitting patterns, it’s surely not gonna bring you any new subscribers because your lead magnet will not resonate with your target audience. WHAT’S THE SIGNIFICANCE IN SELECTING A NICHE FOR YOUR BLOG? So we talked about how having a niche will help you identify your ideal customer, and help you figure out what they want, what their pain points are, and what lead magnets to create to attract them. Why is this important? Why shouldn’t you just talk about whatever interests you at the moment? Niche is extremely important because that’s what dictates how successful, how much, how high or low, to whom, when and how you can sell and pitch to. Selling and pitching your ideas are the cornerstones of having a successful website or a blog. If you ever intend to monetize by offering services, products or courses for sale, then you need to get super specific. Once you figure out who your audience is, you can work on creating products that they want. If you don’t choose a niche as a blogger, then you can’t really know what audience to speak to. How to speak to them, and what to offer. If you don’t know any of these, then you can’t be efficient or targeted. Having a niche gives you a directionl. It concentrates your energy in one particular direction, and starts the process of establishing you as an authority figure. Now if you haven’t niched down, and you didn’t spend time on creating an ideal customer, then you would not know whom to sell this course to. Sure, you might do some Facebook and other social media ads, you can talk about it in your blog posts. However, all of this will not be very effective because you won’t have a convincing copy. Only when you select your your niche, spend time on identifying your target audience, and do some research to understand your target audience’s pain points, will you be able to effectively market and promote your course to the right audience and sell it. Choosing a niche for your website or blog is of outmost importance if you plan to monetize it at some point, by means other than paid ads. Having a clear niche and direction will help propel your blog and website forward. Choosing a niche will point you in the correct direction in terms of selecting and creating a lead magnet, targeting and determining your avatar, and figuring out exactly what your avatar wants and how to give it to them. Choosing a niche for your blog is potentially the most important decision you can make, yet it gets overlooked many times. If you have a website or blog, then I urge you to choose your niche today. If you liked this post, then please share it with others by clicking on the social share buttons on the side of the page. Thanks Stephanie! What’s your niche?